Laser Process Ltd, the Cannock based laser cutting subcontractor, has announced major investment plans. The company has placed an order for a new Fiber laser cutting system valued at almost £800,000. 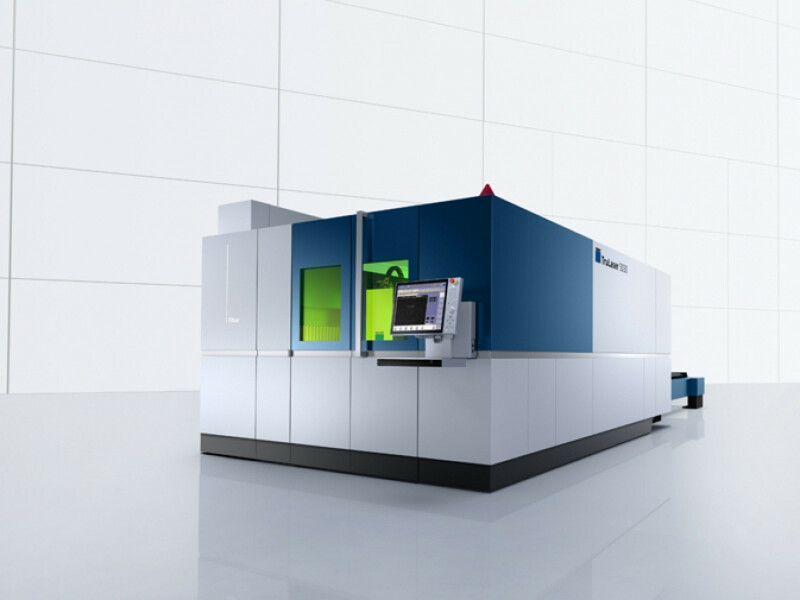 The machine, to be supplied by Trumpf, will be the twelfth laser cutting system supplied to them by the German based manufacturer since their first purchase twenty-one years ago. they also utilise Trumpf pressbrakes and a Trumpf marking system. Also, this month, the company has introduced new software across the business which will, ultimately, improve production and provide benefits for their customers. The software, SigmaNest/MRP will control all aspects of the business from estimating through to invoicing. Managing Director, Dave Lindsey says "the effects of the crash in 2008 meant that we haven't been able to maintain the levels of investment that we had before but we are, hopefully, back on track and are looking forward to a period of sustained growth. We have always been committed to providing the best possible service to our customers and these latest investments will ensure that we continue to do that."